Bowling is great fun. If you are an amateur bowling fan or interested in playing, this item should be top of the list in between or when the weather won’t play ball. There are two alleys available which can be used free of charge by Hotel guests! Hotel guests can play on our 2 bowling alleys free of charge all year round. Bowling is great fun, especially for families with children or sociable groups. 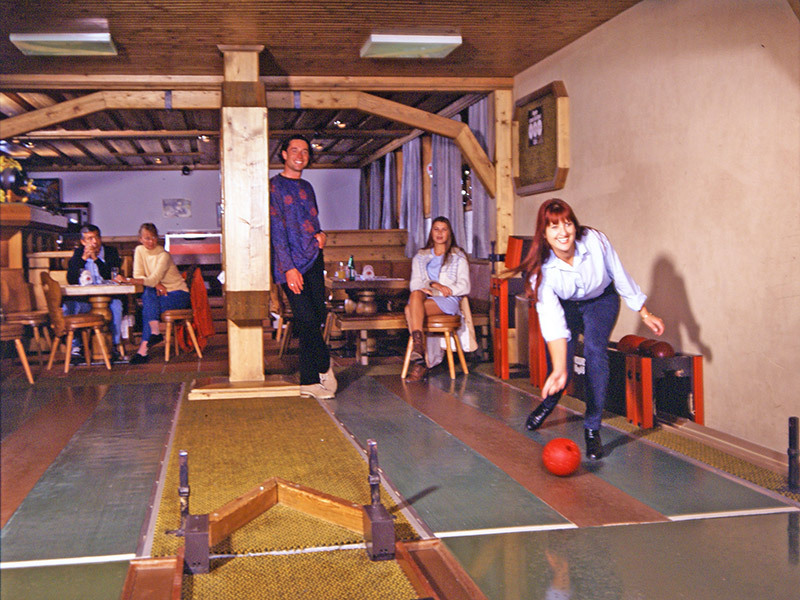 Or why not use the bowling alleys to create some sporting balance during your seminar? There is usually an alley free during the day. If you want to play in the evening please make a reservation at the Hotel Bar. 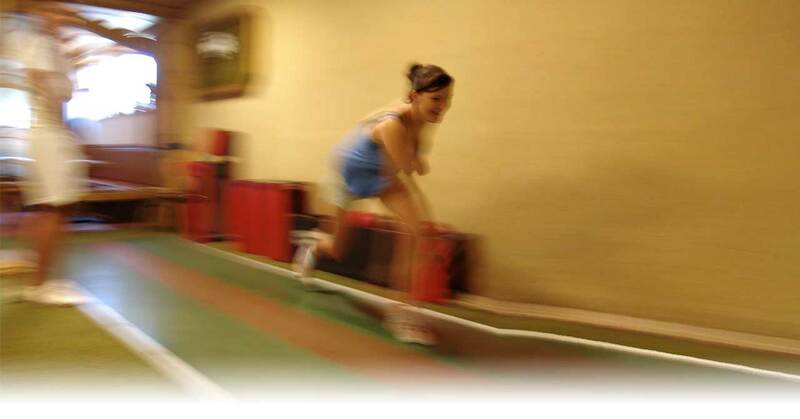 The bowling alleys can also be reserved on an hourly basis by day guests. Near the bowling alleys there are also two table football tables and a dart board.